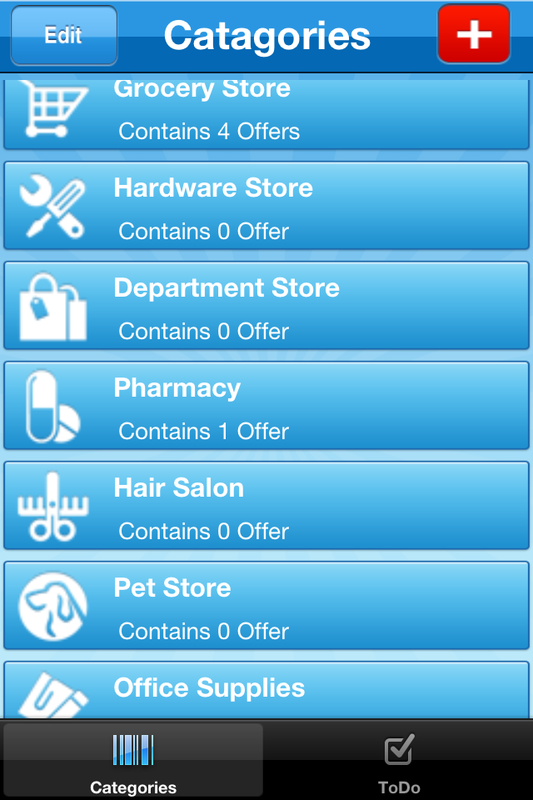 ZoominApps is an applications developer for the iPhone, iPad, and Android devices. 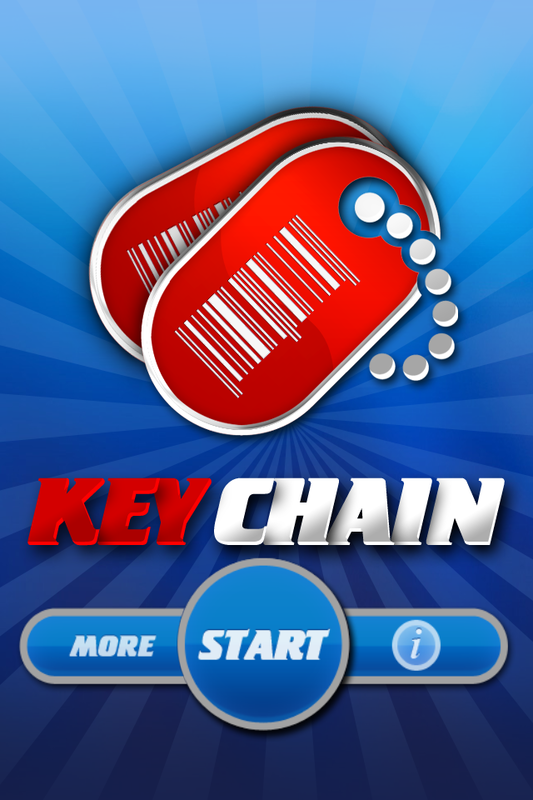 One of our recent apps is KeyChain!. You can download it today from iTunes. "We make Mobile Device productivity apps to make your life a little bit easier."